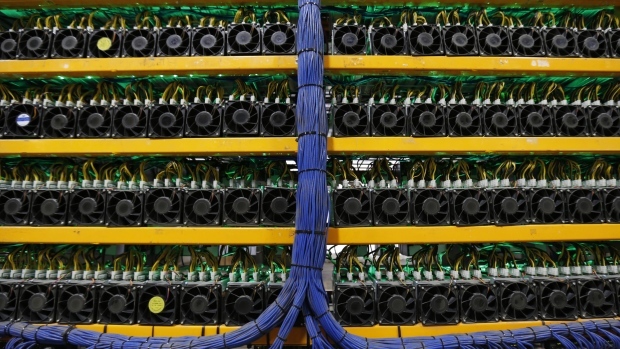 OTTAWA -- The federal government is proposing measures that take aim at shadowy payments made by terrorists and money launderers using virtual currencies and prepaid credit cards. The planned regulations would help close loopholes in Canada's anti-money laundering regime and address shortcomings pointed out by an international watchdog. "They allow for the rapid transfer of funds within or across borders, oftentimes without any intermediary, are generally characterized by non-face-to-face customer relationships, and can circumvent the physical 'brick and mortar' financial system entirely." Like more traditional money service businesses, they would have to register with Fintrac, Canada's anti-money laundering agency, as well as keep track of virtual currency transactions of $10,000 or more. Under the changes, prepaid cards would be treated like bank accounts, meaning issuers would need to verify the card purchaser's identity, keep records and report any suspicious dealings. "While providing benefits to consumers, the new business models can complicate monitoring as well as make it more difficult for authorities to follow the money trail," the federal summary says. "Such information could assist in the investigation, apprehension and prosecution of money launderers and terrorist financiers." The proposals come as the RCMP makes the fight against money laundering "a key strategic priority" for its federal policing branch by "elevating the priority" of the crime, according to an internal memo released under the Access to Information Act. -- Impose stricter record-keeping and reporting requirements on the life insurance sector, which has begun issuing mortgages and loans against the amount of a policy.